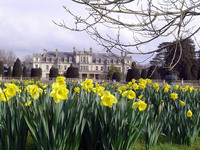 Miskin Manor is a Grade II listed stone manor house with 22 acres of gardens and parkland. Dating back to the 10th century, Miskin Manor has a long and colourful history - Edward VIII stayed at the house and it was used as a hospital during World War II. 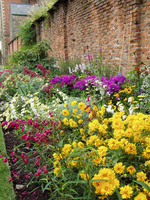 Many of rooms have excellent views over the colourful gardens and surrounding Welsh countryside. The manor grounds include a stream with a bridge and woodland. 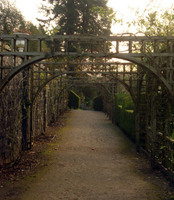 Gardens to visit while staying at Dyffryn Botanic Garden in Cardiff is 13 miles away and St Fagans Castle is 8 miles away.